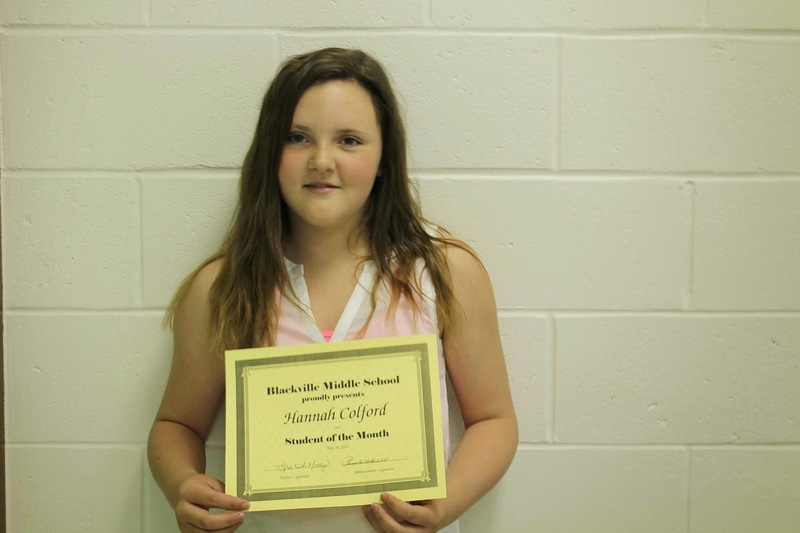 Student of the month for Mrs. Moody's homeroom class is Hannah Colford. Hannah is hard working and has shown academic improvement. Student of the month for Ms. McEvoy is Jayna Brennan. 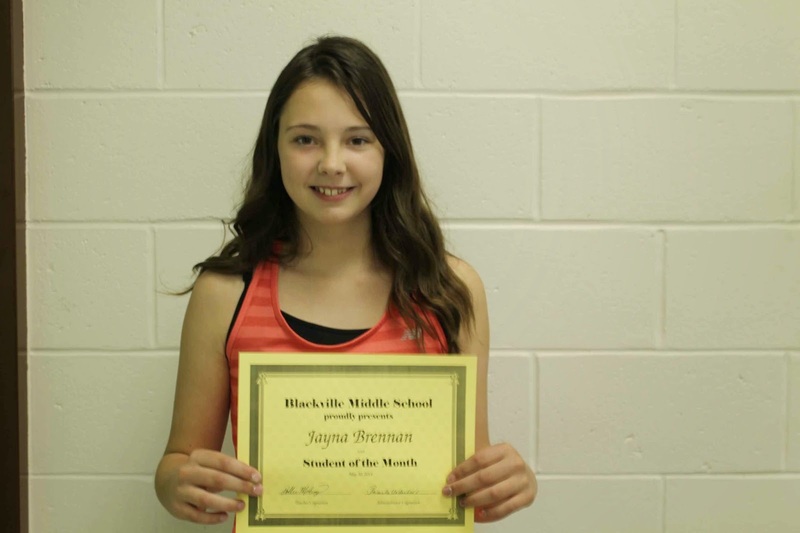 Jayna is hard working, especially kind and helpful and has made outstanding efforts. She also shows respect for others. 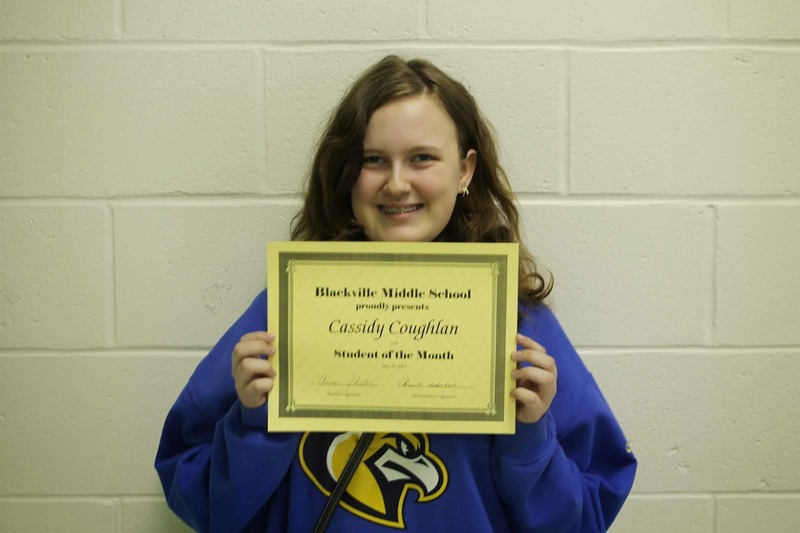 Student of the month for Mr. Johnston's homeroom class is Cassidy Coughlan. Cassidy is hard working and has had academic achievement. Cassidy shows leadership skills and displays an outstanding effort. Student of the month for Mrs. Waugh's homeroom class is Jerrica Gallan. Jerrica is very thoughtful and has missed very few days. 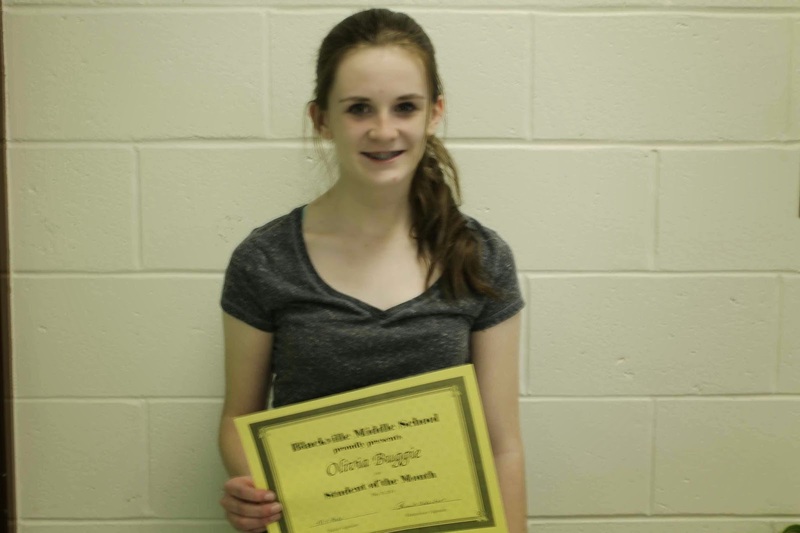 Student of the month for Mrs. O'Keefe's homeroom class is Olivia Buggie. Olivia is hard working and displays academic achievement. She also has leadership skills. 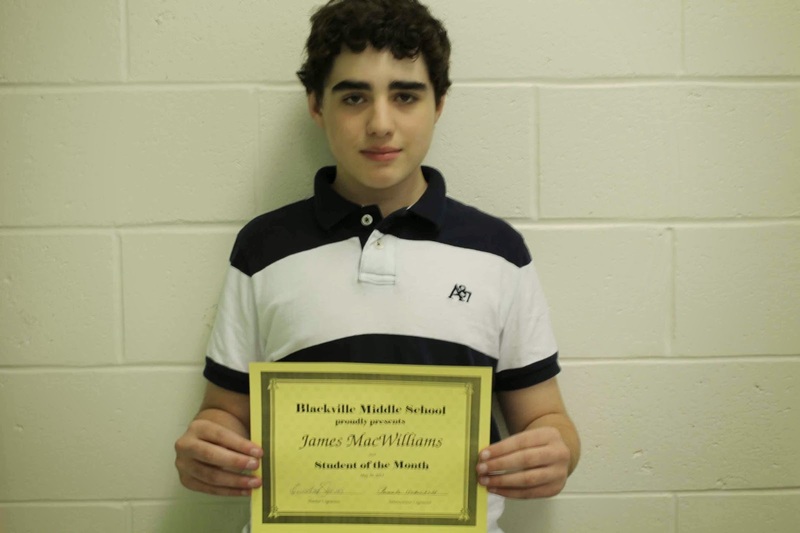 Student of the month for Mrs. Steeves's class is James MacWilliams. James is hard working, has made an outstanding effort and shows respect to others.